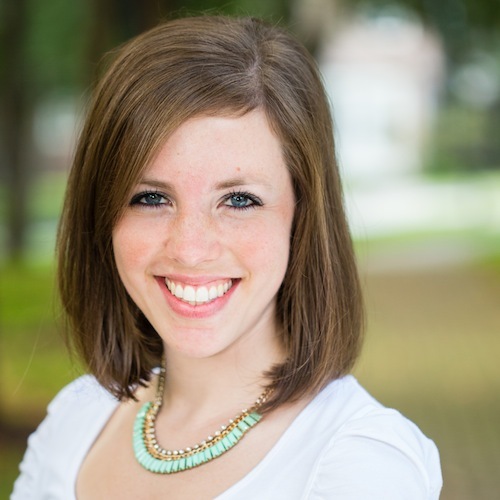 I’m honored to be a Sisterhood of Motherhood partner, a sponsored blog partner this year. 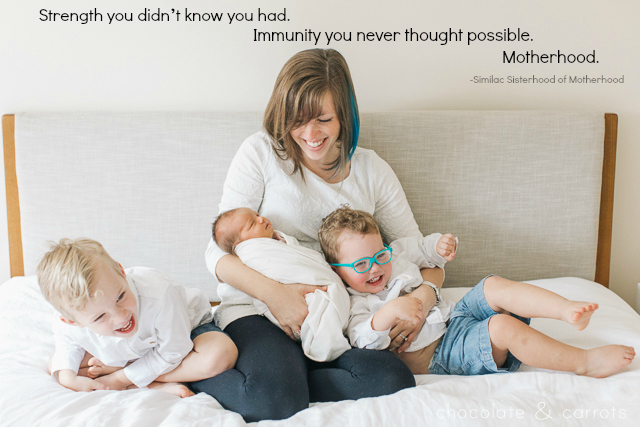 I’m joining Similac and saluting moms everywhere for their strength and immunity that they never thought possible #SisterhoodUnite. All opinions contained in this post are my own. Please see below for additional disclosures. As of this month, I’ve been a mother for 5 years. While, I know that is minuscule compared to other mothers, grandmothers and great grandmothers, I have learned so much about myself and gained an entirely new level of respect for parents. I always heard how being a parent was the hardest, but most rewarding job you’ll ever have. My own mother told me that very thing and I couldn’t agree with her more. Just last week, I was on the phone with my mom in tears over a challenging parenting moment. She reminded me of my strength, that what I’m doing is the hardest job I’ll ever have and that I’m doing a great job. Her support got me through that difficult moment…and many other moments before. Thank you, Mom! I mean, seriously…parents are the strongest people I know. They never go on vacation and even when they have grown up children (who are mother’s themselves…hello!?) they still rock out the support. Just thinking of all that I’ve gone through over the past five years, makes me teary-eyed. It’s been a really exhausting and emotional road, but I thrived and have grown into my best self. It’s truly the ‘strength you didn’t know you had, immunity you never thought possible’ (you’ll get what I mean when you watch the video below). I’m so grateful for all of the support and love I’ve received and that I’ve been able to be that shoulder for other mothers in my life. We can’t do it alone. Well, I’ve been in love with the mission of Similac’s Sisterhood of Motherhood and Strong Moms campaigns over the past few years. They have gone beyond themselves and really had a mission to spread a message of love, acceptance, strength and support. I’m truly honored to help evolve the conversation beyond judgement to focus on mom’s strength and the importance of support. 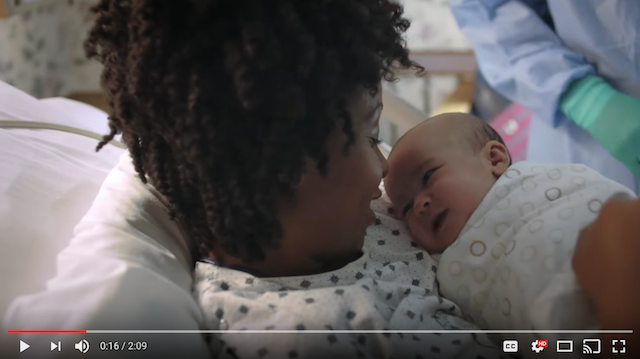 And well, with Mother’s Day coming up, Similac and the Sisterhood of Motherhood want to take a moment to salute moms everywhere with a new Sisterhood of Motherhood video. And before you watch that incredible video…get out the happy tear box of tissues. If I’ve learned one thing from becoming a mom, it’s that I can put on the happy tears in 0.14 seconds of thinking of all of the challenges that I’ve overcome. I just gave birth to Blaire all-natural…wowzers…and that beginning scene gave me insta-tears. In the end, we’re all just trying our best to raise happy and healthy babies. Sending all my love to each and every one of you in your mission to do just that. Please help spread the message of mom strength and support by sharing the video using the hashtag #SisterhoodUnite. Similac partnered with influencers such as me to promote Its Pro-Advance and Pro-Sensitive products. As part of this Program, I received compensation for my time. Similac believes that consumers and influencers are free to form their own opinions and share them in their own words. Similac policies align with WOMMA Ethics Code, Federal Trade Commission (FTC) guidelines and social media engagement recommendations. Please read my disclosure policy for further information.